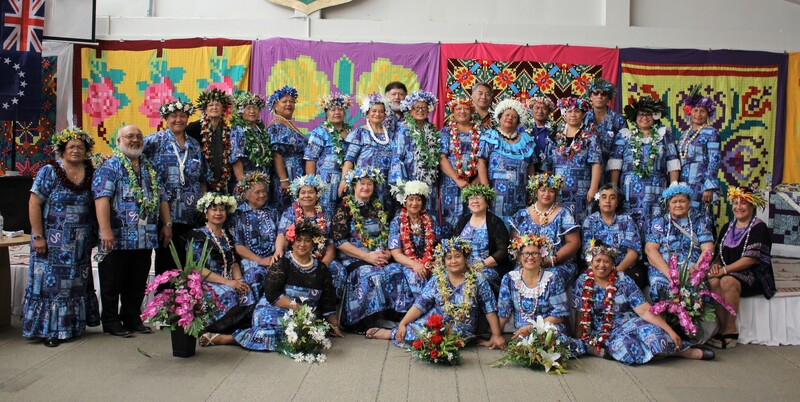 On Monday 22nd October, the Cook Islands Taokotai’anga Vainetini Collective NZ (CITVCNZ) was officially launched at a Cook Islands exhibition. The Collective was first set-up in 2016 with three members – Tepori Teariki, Nana Kamo-Mataroa, and Vaine Areora. Over time, the group grew, becoming 44 members strong and steadily rising. With a vision to unite and prosper the Cook Islands community, CITVCNZ have several projects underway, including upcycling materials donated by the Takanini Sikh community, and adapting Cook Islands to be sold at the Te Papa Museum. The launch of CITVCNZ was met with great enthusiasm from the Cook Islands community who rallied together in support of the women. We look forward to seeing more from our Mama’s.